Looking to buy a family saloon car? Super saloons offer four doors, five seats, a big boot and supercar-slaying performance to boot. They’re all priced around the same level except one very notable exception, but with the ability to cover 0-62mph in six seconds or less means each one is a genuinely fast machine. To view the latest deals and new and used prices on all the cars listed below visit our cars for sale section. Regarded by many as the archetypal super-saloon, the M5 is where it all began - its legacy of under-stated looks and absolutely titanic performance mean it's still one of the most well-known and respected cars in the BMW M Power portfolio. The latest version may feature a slightly smaller V8 instead of the monster V10 in previous models, but a pair of turbochargers help it deliver comical accelerative figures. 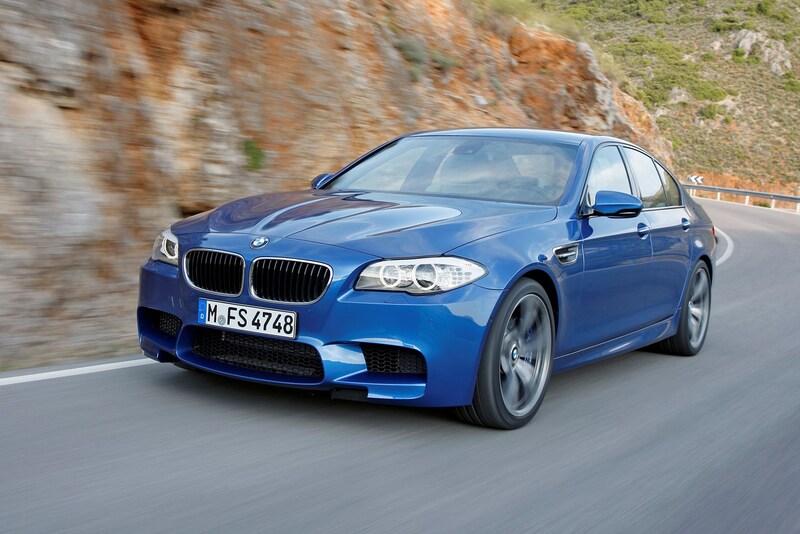 If you want faster still, tick the optional M driver’s package to unlock the M5’s 190mph potential. 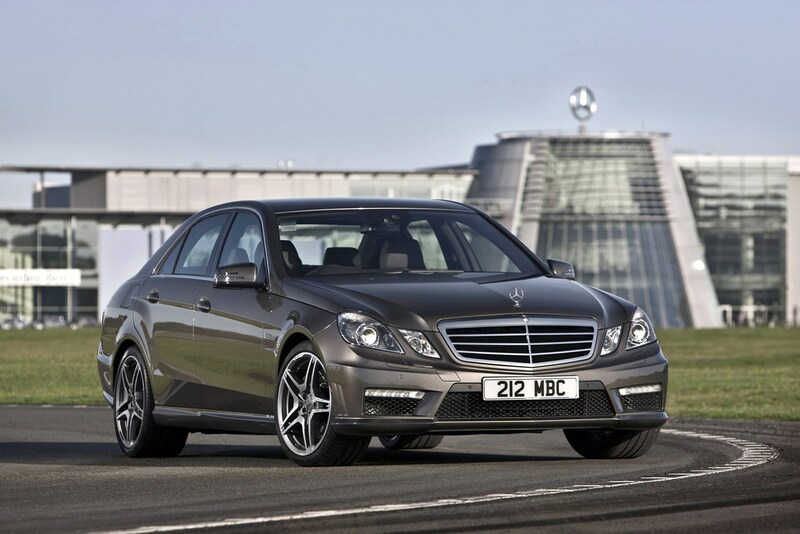 Where the M5 saw a reduction in cylinders to adhere to stricter emissions and fuel economy constraints, Mercedes’s decision was to lower the capacity of the engine when the E63 was updated in 2013 instead. It’s still amazingly fast and brilliant to drive, but the lack of a four-wheel drive system means marginally less all-weather capability than some rivals. Performance drivers will want to consider the E63 AMG S - figures from which are quoted below - that represents the ultimate derivative in terms of outright speed. The XF R-S is what happens when Jaguar goes a little bit potty. 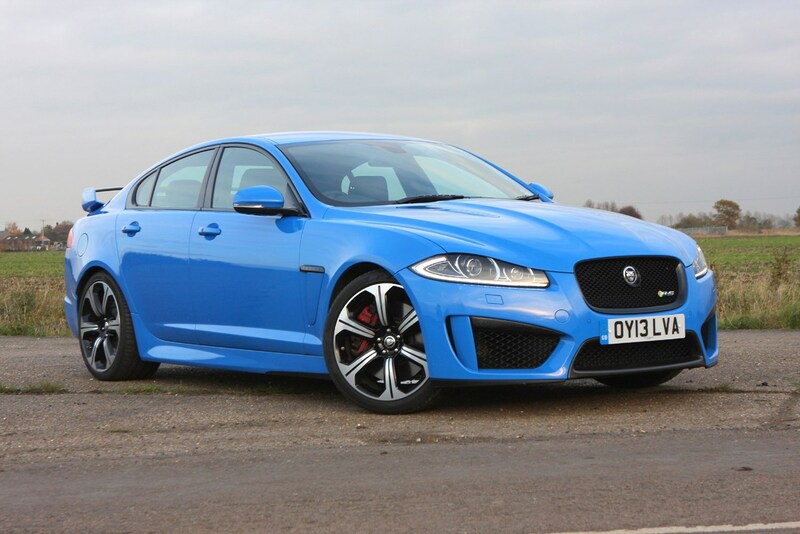 The firm has taken its sensible businessman’s XF and shoe-horned a monster of an engine under the bonnet. Significant work has also been carried out on the suspension, but the real star of the show is aural; the noise this thing makes simply has to be heard to be appreciated. Driving through a tunnel is a sure-fire way to extract the small child in anyone. Just make sure you leave the traction control on unless you own a tyre factory. Gearbox: eight-speed twin-clutch automatic with paddle-shifters. 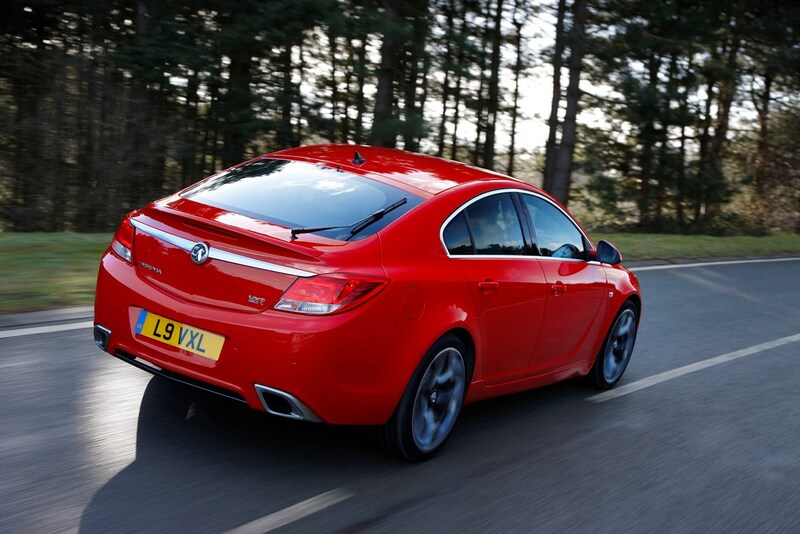 “What’s a Vauxhall doing in this list?” I hear you ask. How about: this particular car has a higher top speed than many of the cars in this article. Granted, that’s because most are electrically limited, but you can’t ignore the fact that this is a seriously fast saloon. It handles well too thanks to a sophisticated suspension system and there’s comical grip on offer thanks to its four-wheel drive. This is the car that Maserati hopes will propel it back towards the bigtime. It’s unusual in that it’s available with either a petrol or a diesel engine, but neither choice is going to leave you feeling short-changed. 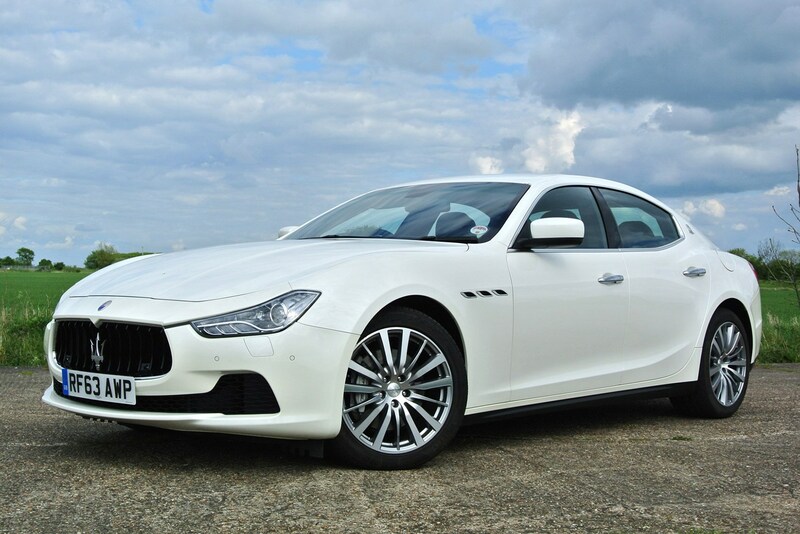 The figures quoted below are for the fastest version on offer, the Ghibli V6 S, but even the diesel versions will cover 0-62mph in under seven seconds. It's definitely one of the more distinctive cars in this list, if not the best to drive. Sure, it's not a saloon, but it still takes the fight to the Mercedes, BMW and Jaguar mentioned in this article. It's a direct rival, but Audi chose not to build it in saloon form. Thanks to 'quattro' four-wheel drive it boasts astonishing levels of grip, while the engine supplies nutty performance that seems to make the world blur. 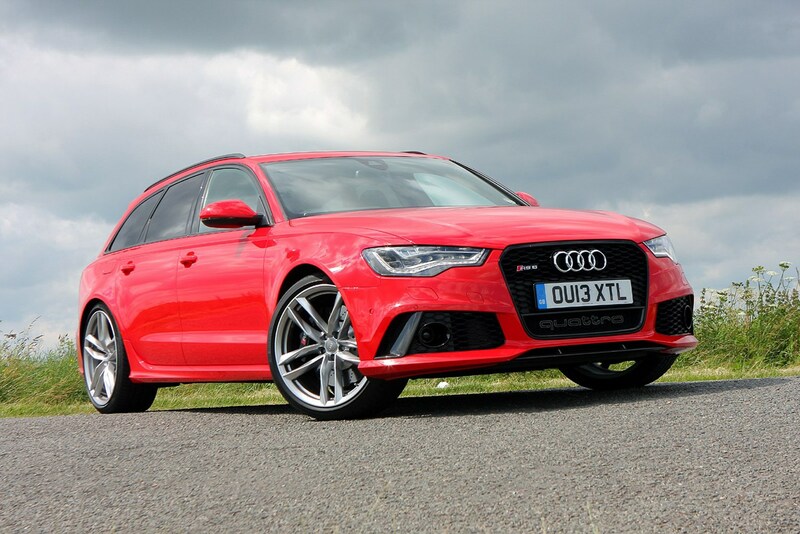 To see lease deals for the Audi RS6 Avant, click here.